Our Ancestor are Developing the Temples from 400 to 500 years. 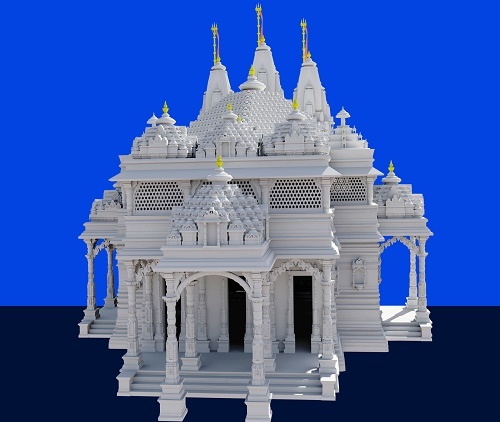 We planning/designing the Hindu and Jain temple like Nimbeshwar Mahadev, Vishnu Temple, and Jain Temple. We Develop the Temple According to Ship Shastra and Vastu Shastra. 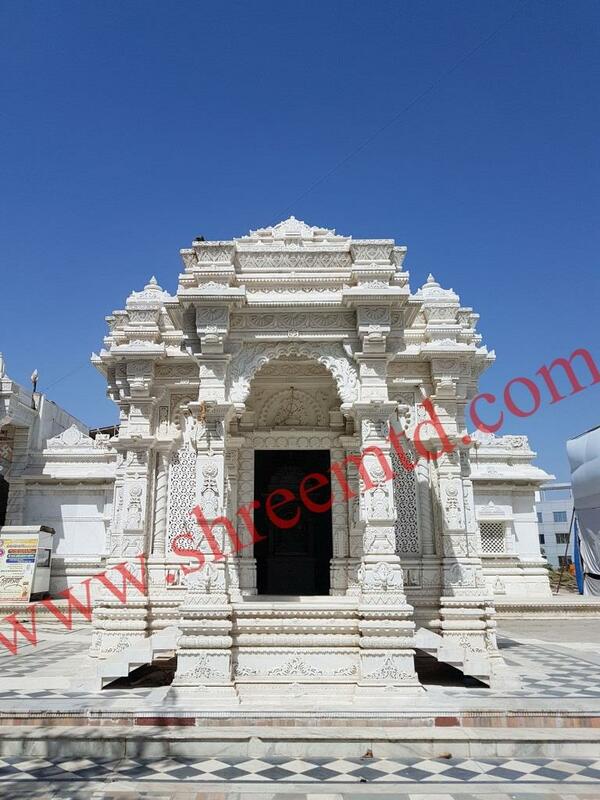 We are providing best solutions for planning/designing of new temples and restoration of old ones considering the requirements, existing/actual circumstances and constraints following the rules of ancient shilpshastra. 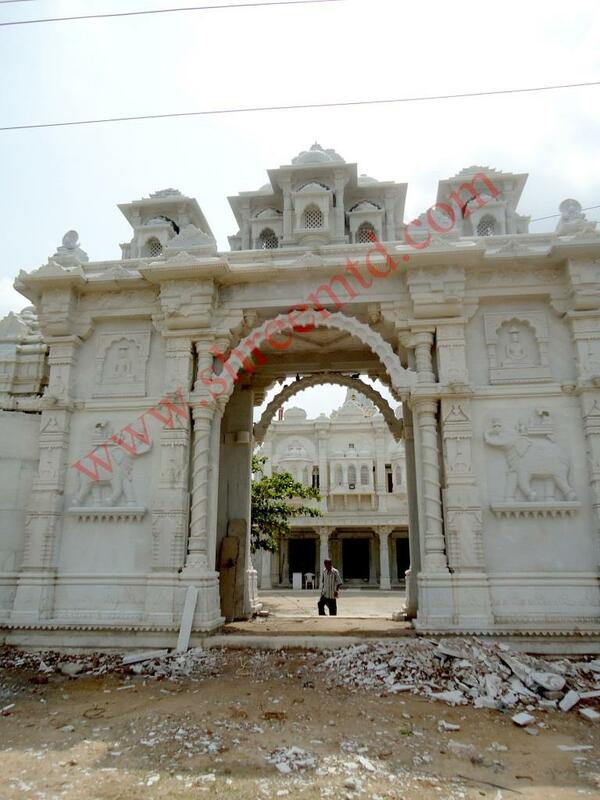 We are the leading architect in the field of temple architecture. 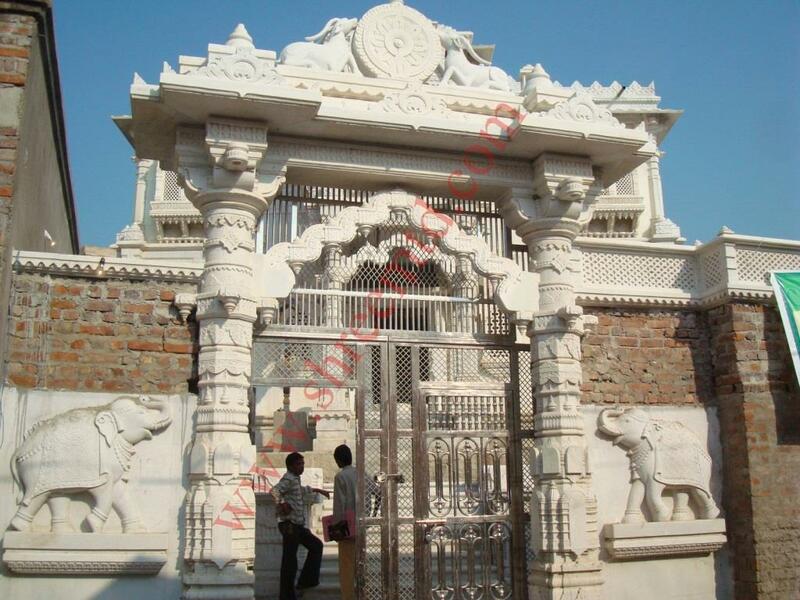 We are most reputed, most experienced, one of the oldest and leading architect in the field of temple architecture. 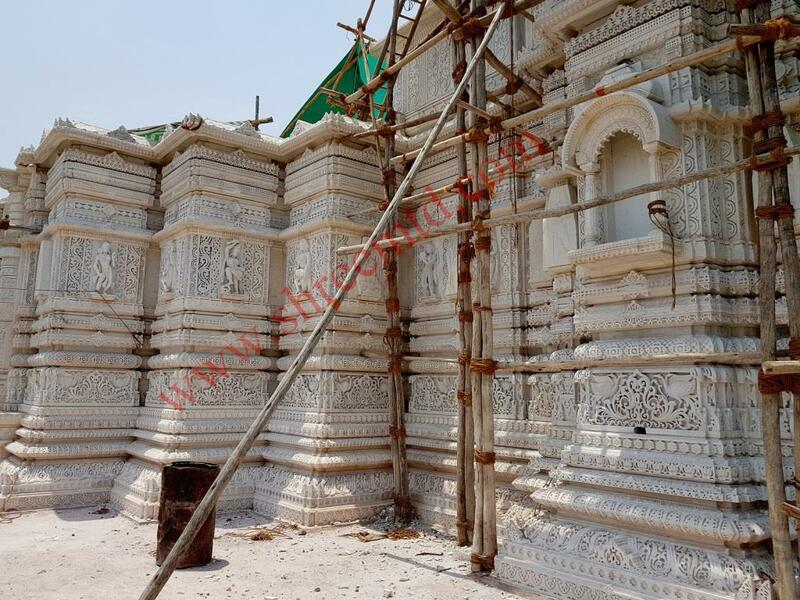 Copyright ©2017 SHREE MAHAVEER TEMPLE DEVELOPERS | All rights reserved.